And, you may not even know it! 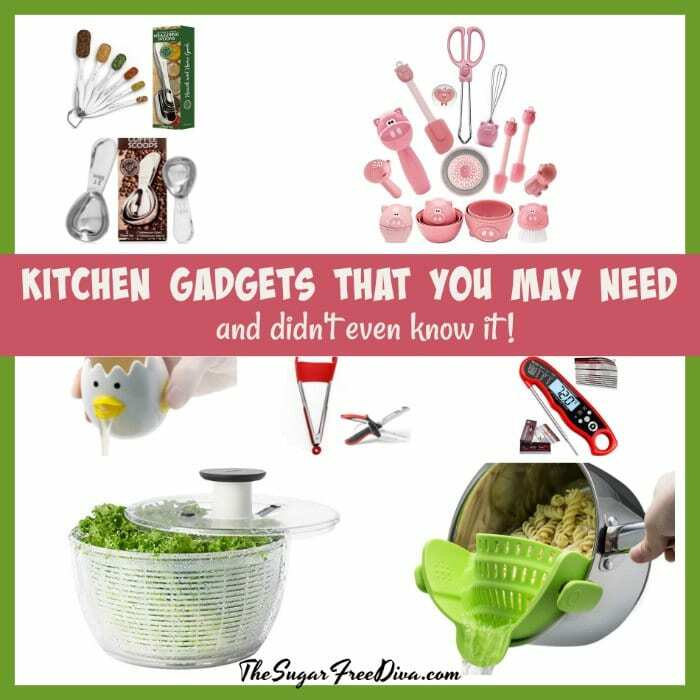 Kitchen Gadgets That You May Need. 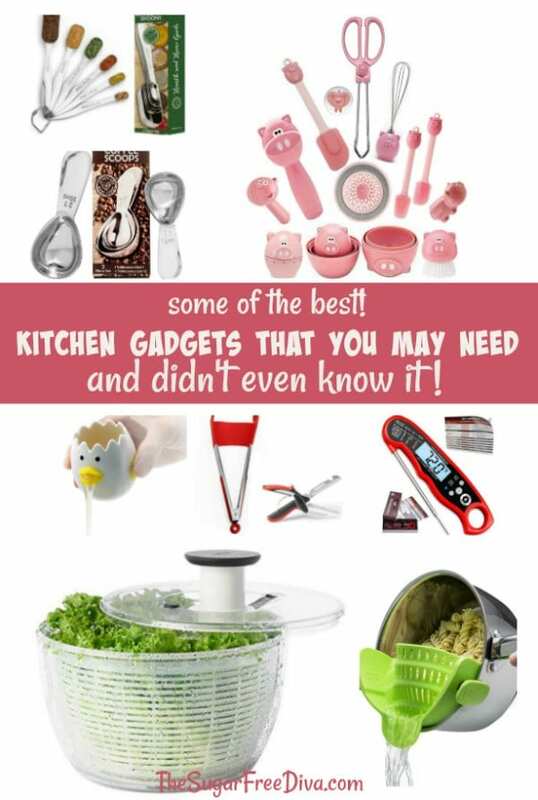 I am always looking for kitchen items that will make my life easier. Especially, those items that are easy to store as well. Using the right gadget can also make you more efficient. And really, who want to spend the rest of their life working in the kitchen? Especially, when they can get the same results more easily! 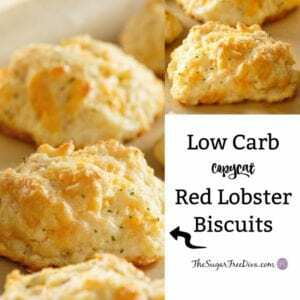 Here are some similar kitchen and cooking ideas that you may also like. The 7 Things You Need for Your Sink. Wow! 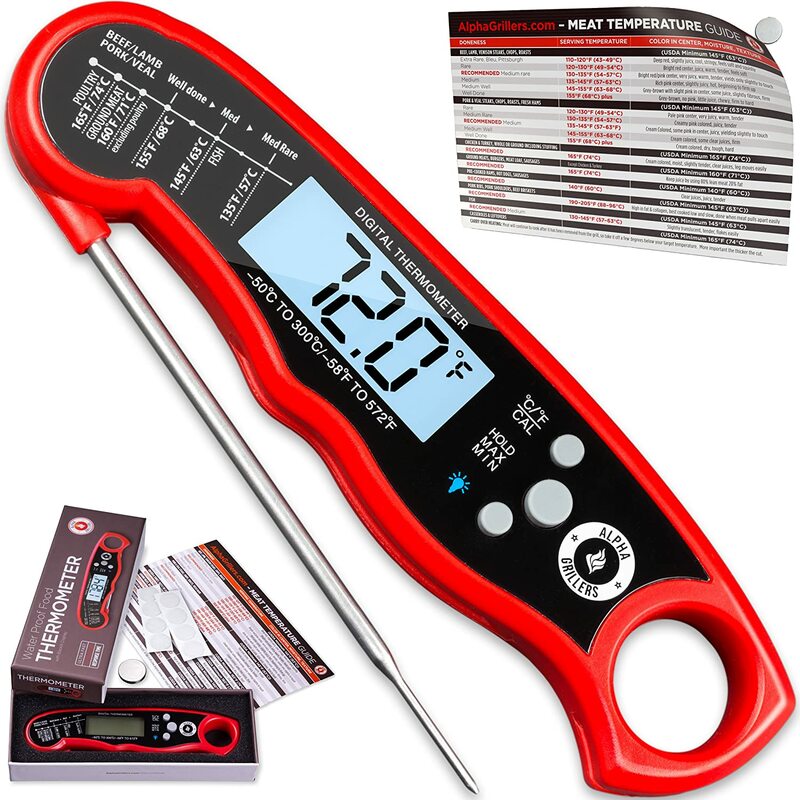 This is especially nice for grilling as well! WITH BACKLIGHT AND WATERPROOF BODY. 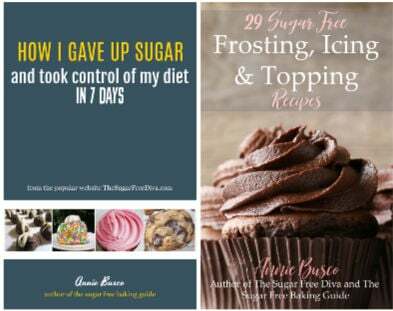 This is really a helpful idea for me! 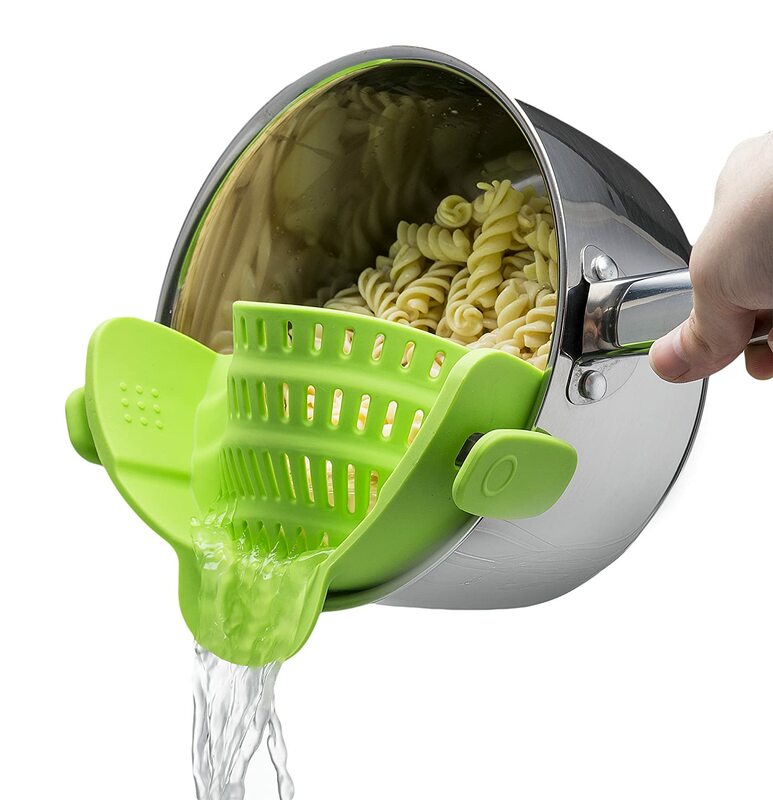 Clip On Silicone Colander, Fits all Pots and Bowls . 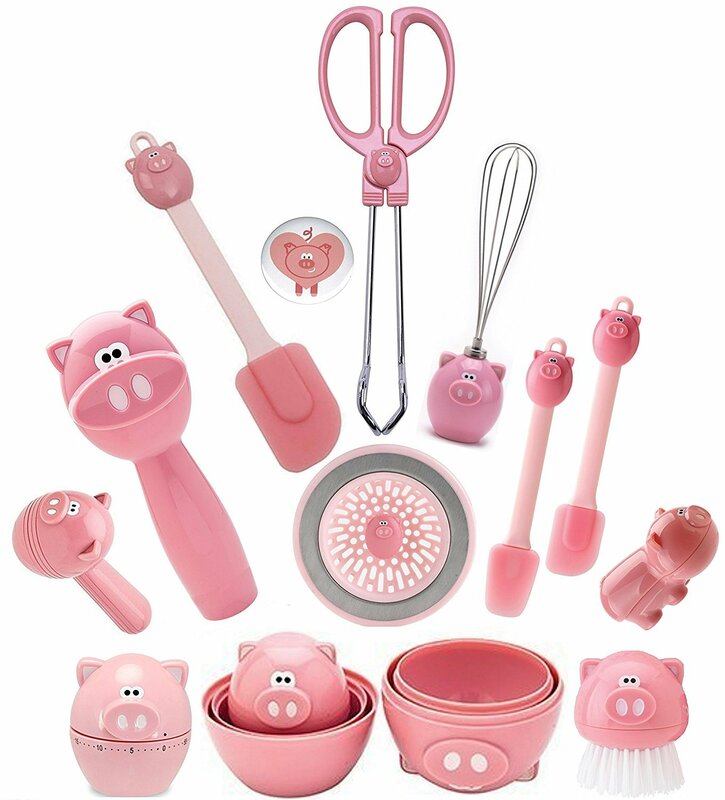 The truth is that I have a thing for cute piggies..
Collection of 12 Piggy Wiggy Oink Gadgets Bundle. These boxed little piggies really stack up, measure up and bring a smile to any cook’s face, utensils are all BPA free. 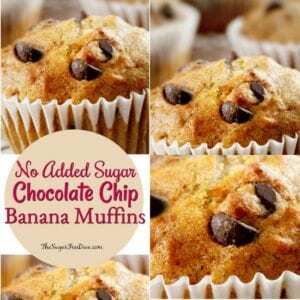 Measuring Spoons – Accurately Measure Liquid and Dry Ingredients. EASILY FITS IN SPICE JAR: The rectangular shape allows you to insert the spoon into spice jars which will prevent waste of your spices and a mess in your kitchen. Our long handled utensils have an elegant curve and fit comfortably in your hand making it easier to hold and reach into the jars. EASY TO READ, ENGRAVED MEASUREMENT MARKINGS THAT WON’T RUB OFF: Unlike plastic measuring spoons that eventually lose their markings, these measurements will not rub or wash off in your dishwasher! The measurements on our spoons are engraved with both english and metric units for accurate measuring with every use. 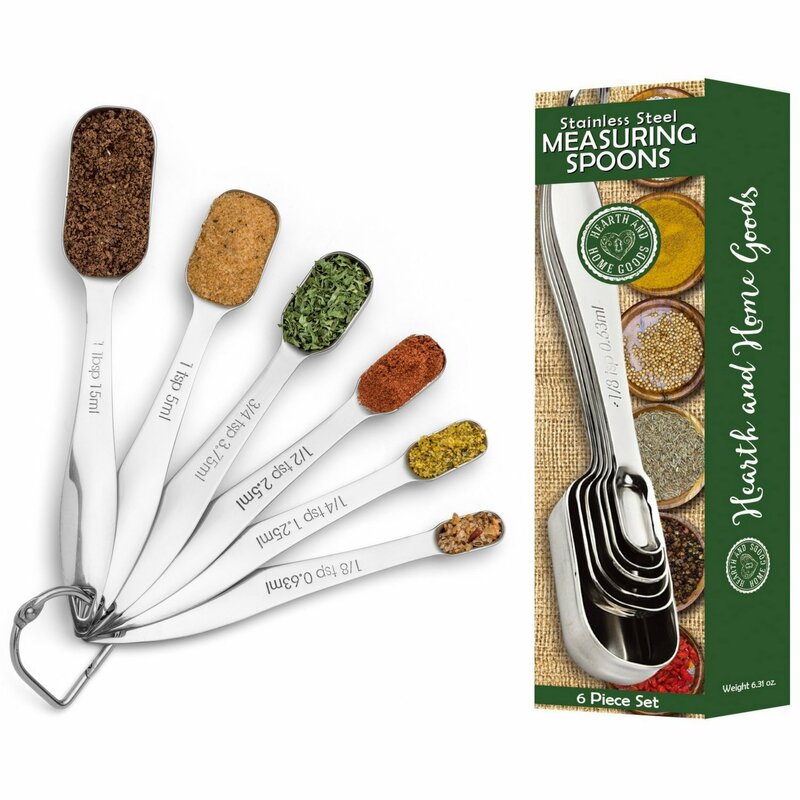 This 6 piece set has the following etched on the spoon’s handle: 1 Tbsp 15ml · 1 tsp 5ml · 3/4 tsp 3.75 ml · 1/2 tsp 2.5 ml · 1/4 tsp 1.25 ml and 1/8 tsp 0.63 ml. 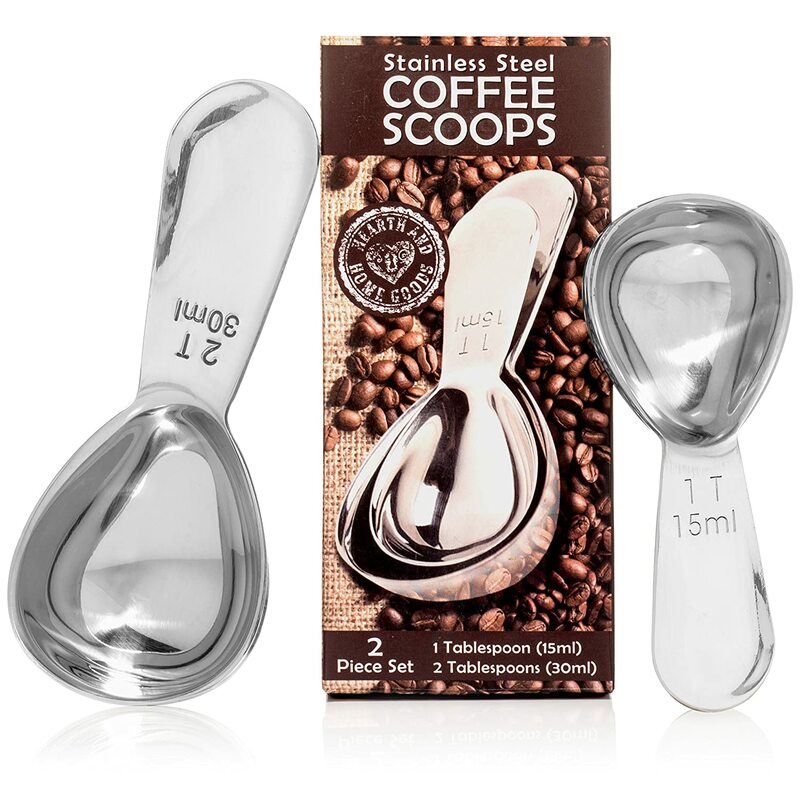 Steel Measuring Spoons – Perfect Accessories for an Accurate Measure of Tea, Sugar, Ground Coffee and Whole Bean – 1 and 2 Tbsp . HIGH QUALITY TOOLS FOR COFFEE AND TEA LOVERS: These useful tools are packaged in a beautifully designed box and contain a pack of two – 1 and 2 tablespoon (15 ml & 30 ml). They make a great gift for a wedding, birthday, college student, housewarming or for the coffee enthusiasts in your life! This gadget can mean a lot for anyone who separates eggs! 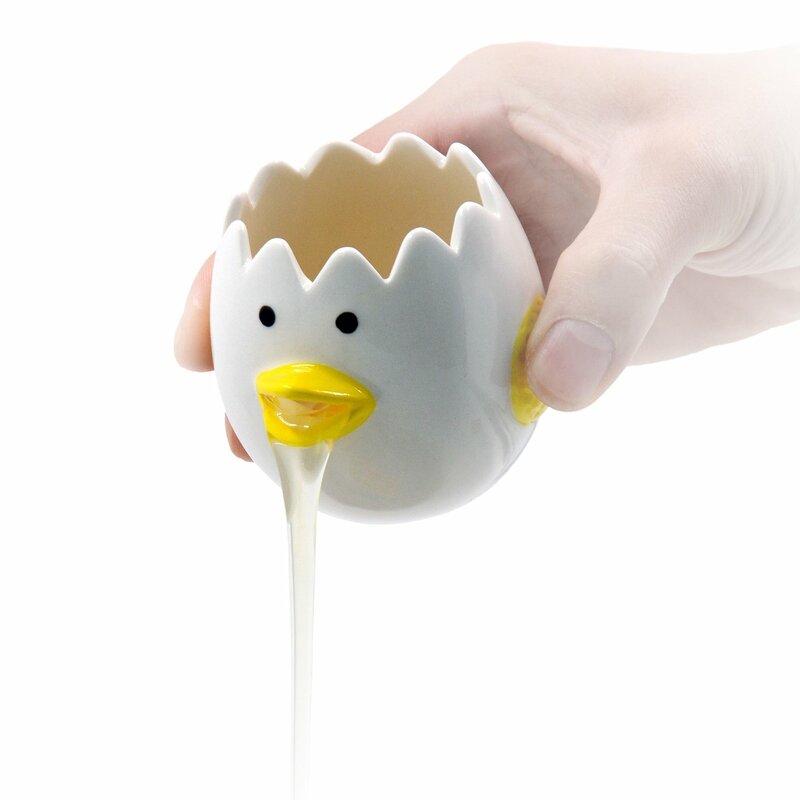 Egg Separator Egg Yolk White Separator . Can separate egg white quickly, dishwasher safe, hand wash only with water. 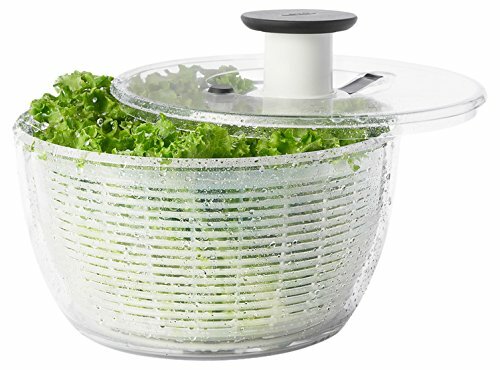 MULTI-PURPOSE KITCHEN GADGET- Can be used as a VEGETABLE CUTTER, FISH SCALER, BOTTLE OPENER, and has a built-in CUTTING BOARD! 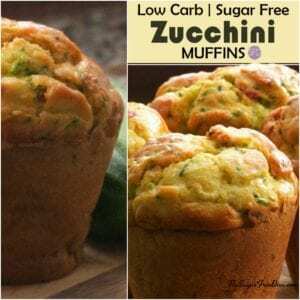 Non-stick, Heat Resistant, Food Grade Silicone, BPA Free, Dishwasher Safe. 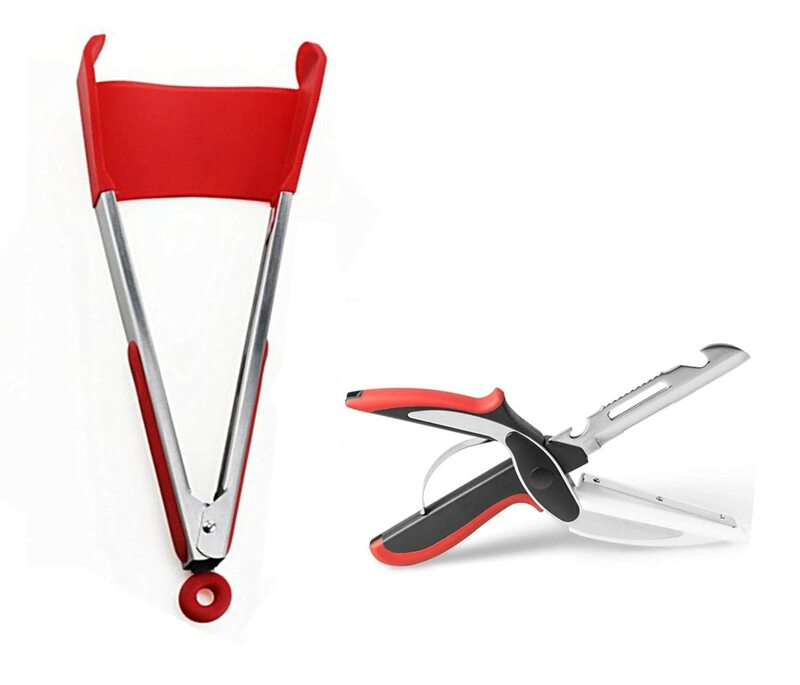 Safety Locking Hinge on vegetable cutter to prevent and protect young children from opening. This is something that I use every day. Clear, flat lid allows for convenient stacking when not in use, disassembles for easy cleaning, and parts are top-rack dishwasher safe and BPA Free.